Autism awareness month – blog hop! I’m excited to be taking part on R.J. Scott’s Autism Awareness month blog hop! A few months ago, somebody who I am now privileged to call a friend introduced themselves to me with these words. How could I not grin instantly at them? After all, I can talk too much as well, and there was a lot of chatting that afternoon. Sadly, though, it’s not always been easy for autistic individuals to be open and happy about who they are, as just a brief look into the history of autism taught me. I was shocked to discover that, only a few decades ago, mothers of autistic children were blamed for their children’s “failure” to build “normal” relationships, often accused of being too cold toward them—so many ugly prejudices rolled into one horrible package. When we write, we tend to focus a lot on individual hopes and dreams, either those of our characters or our ambitions as a writer. But these are really not the most important ones. For individuals to be able to celebrate who they are, through writing or otherwise, we need to have collective hopes and dreams, so we can travel together towards a more understanding and loving world. So yay for RJ and Autism Awareness month! I, for one, need to find out and learn so much more about autism, and intend to take this opportunity to do so. Giveaway ends midnight BST on 8th April 2018. Winners will be notified by email. The Lonely Merman (Landlocked Heart book 1): It’s Friday afternoon, and the last thing Ben wants to be doing is trudging through a wet forest in search of a public hazard. 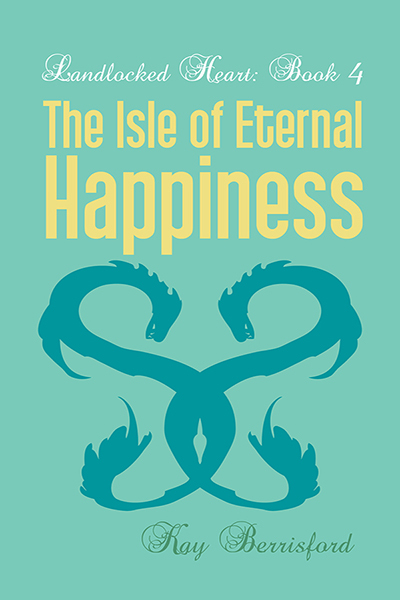 But duty calls, and turns out more exciting than Ben imagined when he encounters a magical ruin, an enchanted pool, and Lyle—a merman who’s cursed to be landlocked many miles from the sea. 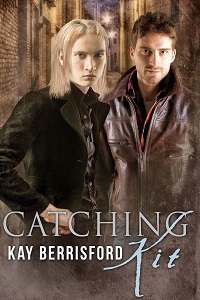 Lyle is flamboyant and exciting—he’s got tentacles, for goodness sake!—and Ben falls hard. But Lyle’s been hurt before and finds trust difficult, refusing even to reveal how to break the curse that imprisons him. Ben’s just an ordinary guy, and can’t help wondering if he can ever be the hero Lyle needs. The second installment in my Landlocked Heart series was released this week! Buy it now from Less than Three Press, Amazon, Amazon.co.uk, Kobo, Siren Bookstrand, and Smashwords. 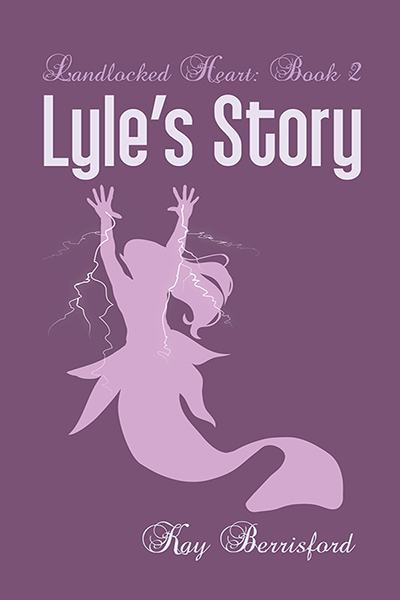 Blurb: Lyle, a merman, and Ben, his human, work together in a seaside ice-cream parlour and their life together is bliss. 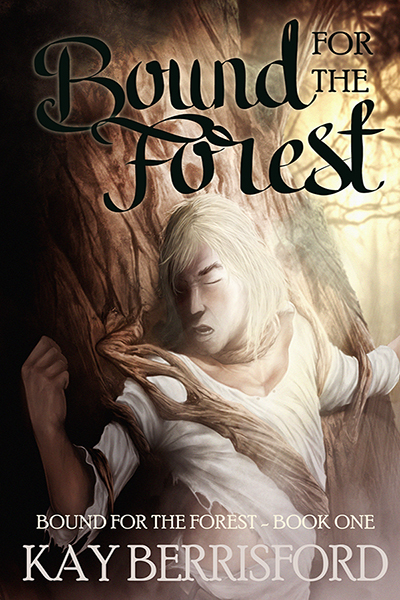 Or would be, if not for Ben’s constant worries about career and money, and Lyle’s dark past—a myriad of secrets, lies, wild magic, and foul deeds, which now threaten to catch up with him. 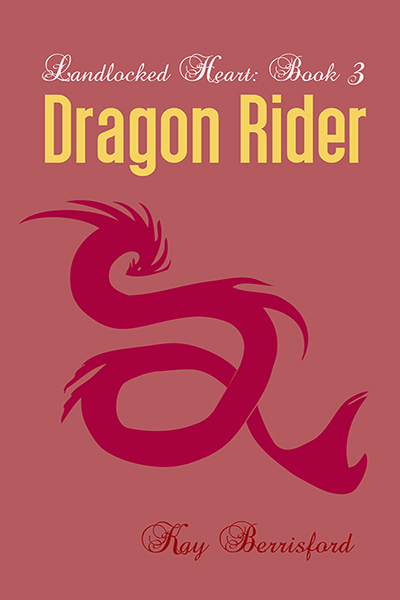 You can buy the whole series, including pre-pre-ordering Landlocked Heart Book 3: Dragon Rider here at Less Than Three Press! 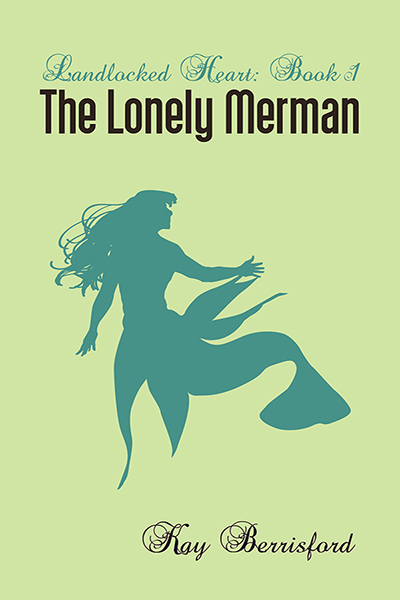 Read an exclusive excerpt from The Lonely Merman at Joyfully Jay! Visit Joyfully Jay to read the excerpt from my new releaese – plus there’s a chance to win a $10 Gift Certificate for Less Than Three Press. 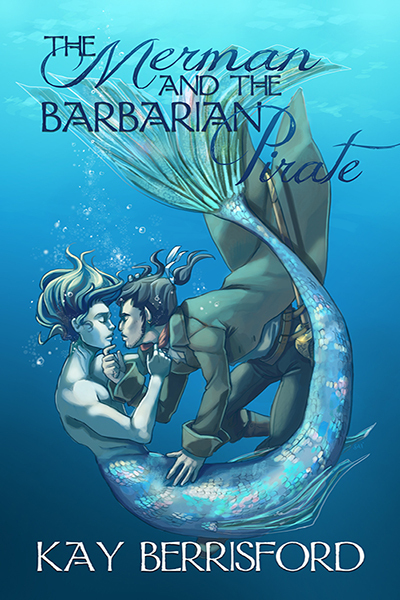 You can now buy The Lonely Merman at Less Than Three Press, Amazon.com, Amazon.co.uk, Kobo, Smashwords, and Siren Bookstrand.